Cotton Candy is a fun for all ages and any event. Our cotton candy machines produce cotton candy quick and easy. 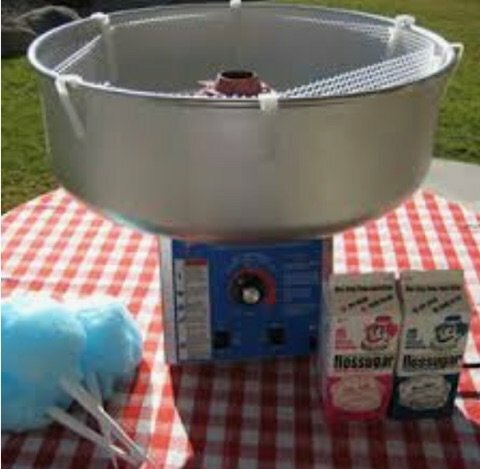 The cotton candy machines are commercial grade so they are large and great for all size events. Cotton Candy supplies are additional.